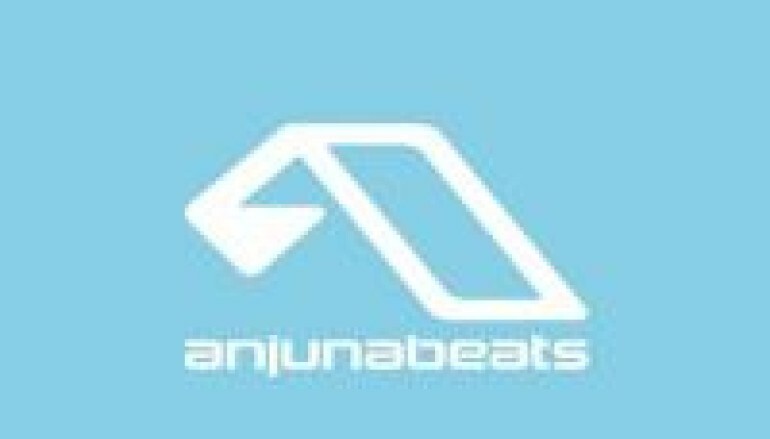 Above & Beyond have released their latest single “Walter White,” a recent standout from their smash Anjunabeats Volume 10 compilation, which went #1 on the iTunes Dance Chart in March and received a 9/10 review from global dance bible Mixmag. The huge “Walter White” is now available worldwide on their revered Anjunabeats imprint, which recently enjoyed success with the critically acclaimed ‘If It Were You, We’d Never Leave’ LP by Andrew Bayer. Inspired by the lead character from the trio’s favorite TV show Breaking Bad, “Walter White” goes on a journey through many moods and metamorphosis, just like the protaganist himself. Starting off with a powerful, progressive-meets-tech groove, the track gives way to a melodic, emotive breakdown before crashing into the darkness with insistent, stabbing synths that have captivated audiences worldwide during the trio’s DJ sets. This October 26, the guys are bringing their landmark 50th Group Therapy radio show to Alexandra Palace in their hometown of London. ABGT050 tickets are available now for purchase. ABGT 050 Tickets here.